Is there a sweet spot for your board’s size? Yes, there very likely is, but it differs for each board. A larger size provides enough people to more easily manage the work load of the board. Fundraising becomes less of a burden when the responsibility is divided among many members. Bigger boards may not be able to engage every board member in a meaningful activity, which can result in apathy and loss of interest. Meetings are difficult to schedule. There is a tendency to form cliques and core groups, thus deteriorating overall cohesion. There is a danger of loss of individual accountability. It may be difficult to create opportunities for interactive discussions. Communication and interaction is easier. Board members get to know each other as individuals. Potential satisfaction from service can be greater due to constant and meaningful involvement. Heavy work load may create burnout. 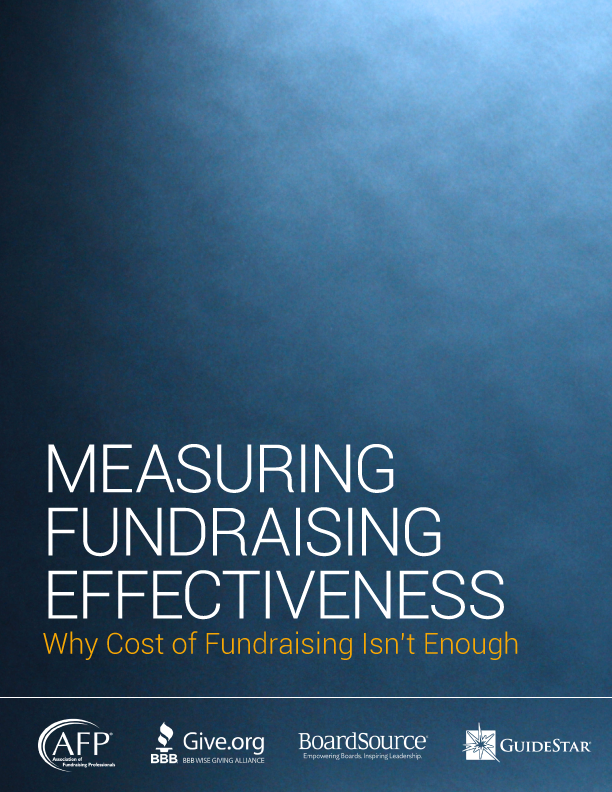 Fundraising may become a major burden on the shoulders of a few. Important opinions or points of view might not be represented. How does everyone feel about the board’s size? Too small? Too large? What do we need to get accomplished and do we have the right people on board to get the work done? 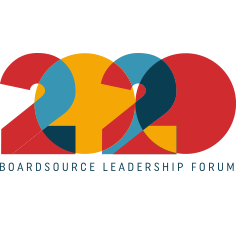 How does our mission or mandate affect the size of the board? What would be the perfect size for group dynamics and a culture of inquiry? What are the criteria to judge the suitability of our board at this phase of our lifecycle? Before you proceed with resizing, do a gap analysis. Draft a board profile to determine which attributes and characteristics your board already possesses and which it would like to add. The missing links serve as the guide to your recruitment efforts in the future. Please note: Normally the size of the board is included in the bylaws of the organization. It is wise to set a guideline within a certain range, not an exact number, so that an unforeseen situation does not force the board to contradict its bylaws. Term limits and constant recruitment provide a continuous balance. Some boards find it important to have an uneven number of members to avoid a tie vote. This, however, can be managed by the chair, who can either abstain from voting or cast a determining vote to break a tie. The board should determine its optimal size based on its needs. The primary guide for determining board size is the board’s function, which may change over time. Numerous factors influence the composition and thus the size of the board: board responsibilities, committee structure, legal mandates, phase in the organizational lifecycle, need for diversity, and maintaining a manageable group. It is impossible for an outsider to recommend a standard size for all boards. However, it is difficult to imagine that a board with fewer than five members is able to incorporate all the desired qualities and capacity or that an exceptionally large board is able to engage every member in a constructive manner. Regardless of size, all board members must be engaged, as all are equally liable for the organization.